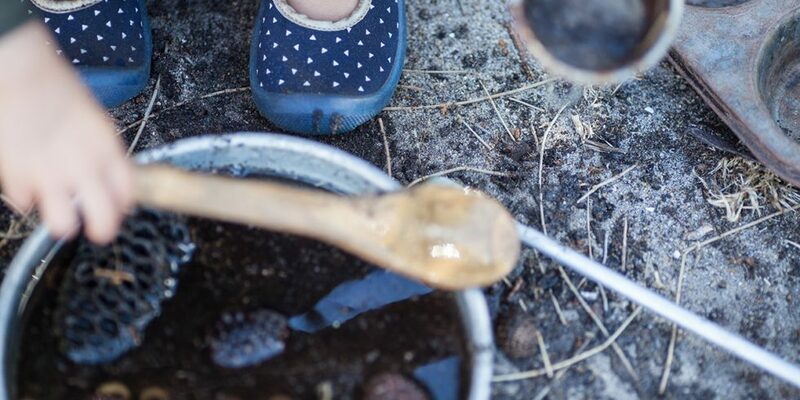 Join us for a weekly bush playgroup program (10 sessions) where families gather to enjoy all the benefits that nature has to offer at our new location, Laurimar Creek Conservation Reserve in Doreen! With wetlands, majestic river gums, a seasonal creek and plenty of bushland to explore and play in, this location is a children’s nature play delight! Our Doreen bush playgroup is led by Adam who is one of the founders of Eco Explorers and has been delivering bush programs to families for over two years. He spent his childhood living and camping in the bush; climbing mountains, exploring rivers, learning to fish, track, make fires and to simplify… just ‘being’ at one in nature. Adam now hopes to share his childhood & adult experiences with the next generation to inspire a deep connection with nature. He has a background in Outdoor Education and is a trained level 3 forest school leader.